Does anyone have suggestion on how to find an MLP K-1 Expert? Be nice to find one online that charges per hour. But it has to be a true expert and fully understands all the box and subcodes and which losses I can suspend into the future. My MLPs for this year have been the worse ever to figure out. Box 11H Subpart F Income other than Section Sections 951A and 965 Inclusions -Where does this amount go? TT does not put it anywhere. I am totally confused by the amount in Box 11I and hopefully someone can explain it to me. I just bought this particular MLP OZM at the end of 2018 and owned it for less than 2 months and I own less than 20K of this MLP, yet there is over $6,000 in other income reported on Box 11I other income. And all I see looking at my brokerage account is around $250 in dividends from this MLP. If I owe taxes on over $6,000 in other income when I only received $250 from this MLP this has to be the worse MLP ever! Total Ordinary Trade or Business Divividends 1040 Ordinary Div. Both Net Short-term Capital Gain (Loss) and Net Short Term Capital Gain (Loss) - Reclassified from Net Long-Term Capital Gains (Loss) are large amounts and I only owned this MLP for 1.5 months in 2018. I believe you have a fairly decent grasp of how to handle the K-1 you received, but I wish you the best of luck with this particular entry; it is brand new, totally opaque, and idiotically complex (there is virtually zero guidance). Section 951A (K-1, 11F) and Section 965(a) (K-1, 11G) inclusions are basically just entered as "Other income" (although the Section 965 entry actually has to be calculated using, what else, Form 965). Thus, it would appear to be absolutely safe to enter the figure in Box 11H in the same manner. I am not sure how else you can handle this one considering the IRS instructions below and the lack of guidance from the MLP. Code H. Subpart F income other than sections 951A and 965 inclusions. The partnership will provide your share of subpart F inclusions other than sections 951A and 965 inclusions. •Hybrid dividends of tiered corporations under section 245A(e)(2). 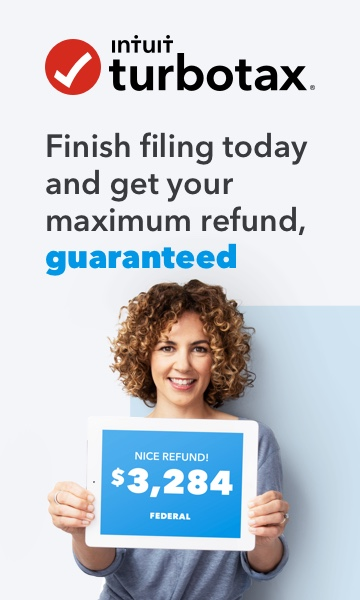 I tested out a Schedule K-1 (1065) box 11 H entry (used $10,000 for extreme) and indeed TurboTax makes no use of the entry. Its entry results in no change in any relevant Schedule (E page 1 or 2, QBI pages, or the base Form 1040 or equivalent). Historically, for example with almost all of the Box 20 entries until QBI came along with TCAJ for TY2018, TurboTax made no use of almost all entries in Box 20. So it seems that they have made the same judgment call. I tested out a Schedule K-1 (1065) box 11 H entry (used $10,000 for extreme) and indeed TurboTax makes no use of the entry. Precisely, and good luck getting anything definitive on where this should be entered. TurboTax is no help (see screenshot).